Just a quick post on my packaging favs. I find at Christmas time, packaging really comes into its own, especially within the beauty department with lot of limited edition gift sets and all the mini’s you could possibly think of. I just absolutely love unwrapping presents and these two presents, made me especially go ‘ooh’ with their oh so cute packaging ! I’ve been dying to try more Nars products, I love receiving gifts sets and I’ve had to keep the triangle as its so pretty! 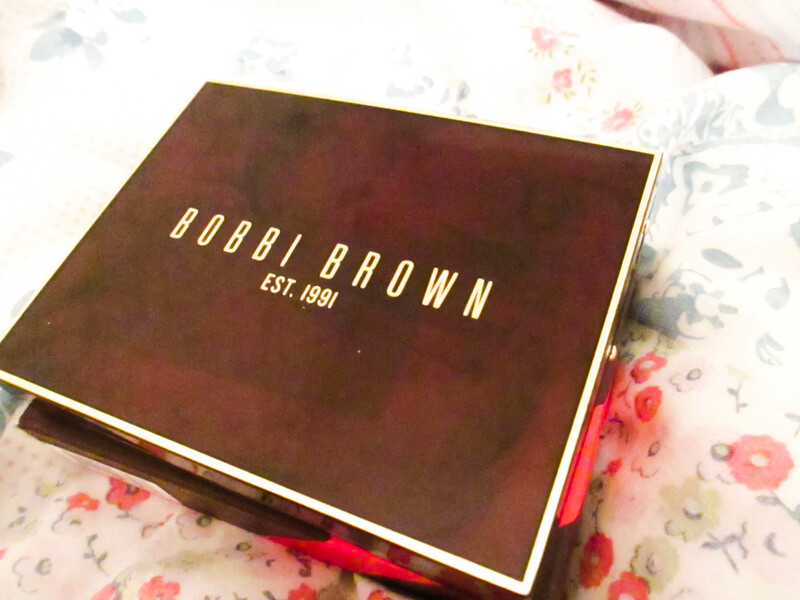 Bobbi Brown is something that has been on my wish list for a while, with such beautiful colours within their set and such a beautiful tortoise shell casing, I can’t wait to show it off ! What’s your beauty packaging favorites? 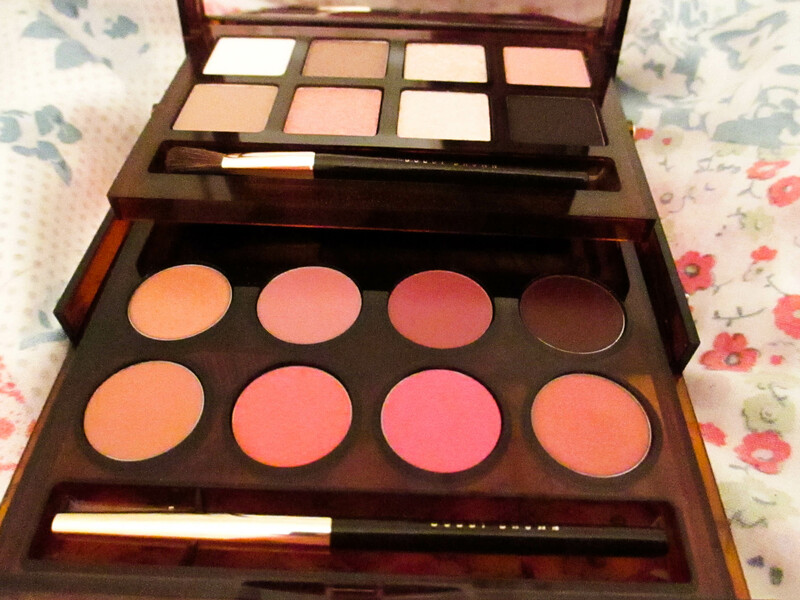 The Bobbi Brown palette looks amazing!! 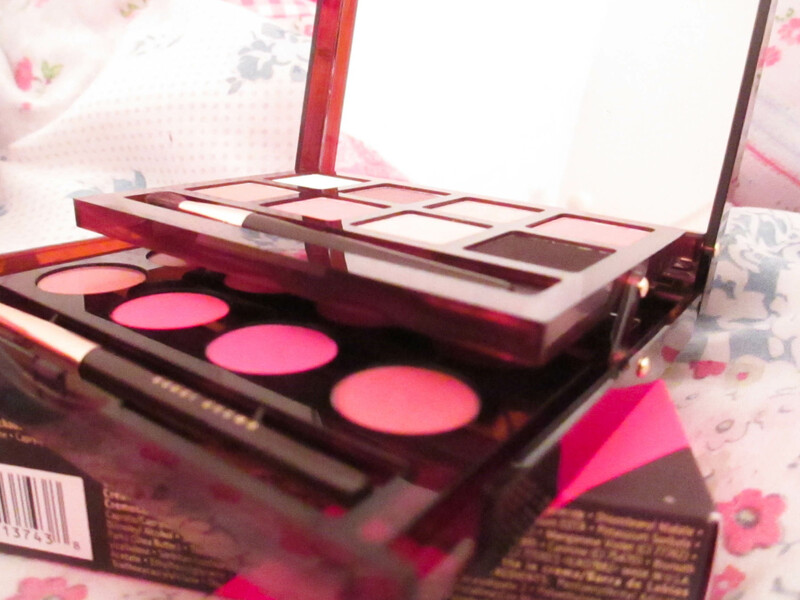 I fell in love with it when I saw it, I’m still too scared to use it as it looks so pretty !